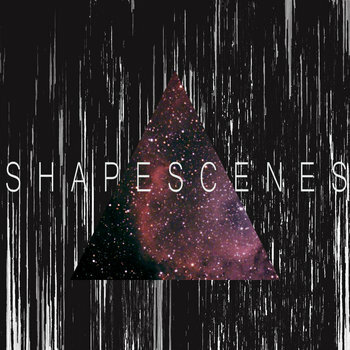 The band Shapescenes is an emerging four-piece alt / post punk / new wave group from Austin, TX. Their sound has been described using words like "cure-ish", but to be pigeonholed would sell short the actual sound which is a lush and anthemic culmination of four fairly diverse musical paths. Shapescenes was originally formed in 2012 by the collaboration of Chase Anderson and Jared Templeton, both formerly of the West Texas area. Initially, the pair formed a much darker, more electronic version of what the band has evolved to be. After a few lineup changes, including the addition of Eric Wilson on synth, Brad Byram on bass, and native Austinite, Mark Son, on drums, Shapescenes has become a more guitar-driven, rhythmically dynamic, and dance-influenced rock band.